KUALA LUMPUR, Sept 18 -- The talk over having electronic books which are interactive and rich in multimedia that would represent the book of the future have been bouncing in the air for a while. 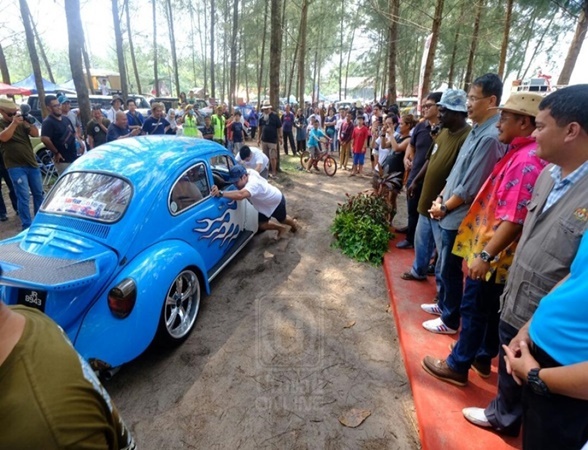 KUALA LUMPUR, Sept 18 (Bernama) -- The second day of KL Converge 2014 on Thursday saw participants making their way to Pulau Carey, Selangor, to take a closer look at Malaysia's rural communications initiatives. KUALA LUMPUR, Sept 17 (Bernama) -- Some eyebrow-raising responses on Internet habits were heard from schoolchildren at a session attended by Communications and Multimedia Minister Datuk Seri Ahmad Shabery Cheek and heads of leading telecommunication companies at the KL Converge 2014 event Wednesday. 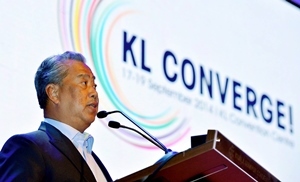 KUALA LUMPUR, Sept 17 (Bernama) -- It is most imperative for digital inclusion efforts be implemented for rural communities, vulnerable populations and marginalised groups, said Deputy Prime Minister Tan Sri Muhyiddin Yassin. KUALA LUMPUR, Sept 17 (Bernama) -- The 'Click smart'(KDB) campaign by the Communications and Multimedia Content Forum of Malaysia (CMCF) was a draw at the KL Converge 2014 conference and exhibition here WEdnesday. 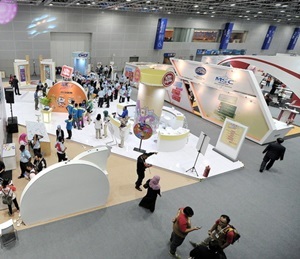 KUALA LUMPUR, Sept 17 (Bernama) -- KL Converge 2014 got underway at the Kuala Lumpur Convention Centre (KLCC) here today as Malaysia eyes propelling itself as a prominent digital media and communications hub in the region. SINGAPORE, Sept 15 (Bernama) -- A team from A*STAR's Institute of Chemical and Engineering Sciences (ICES) and the National University Hospital (NUH) has discovered new ways to enhance the efficacy of drugs used to treat respiratory system infections and antibiotic-resistant superbugs.